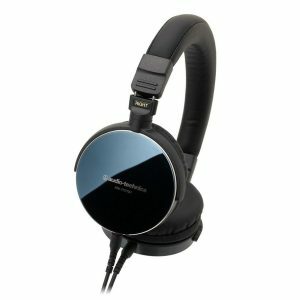 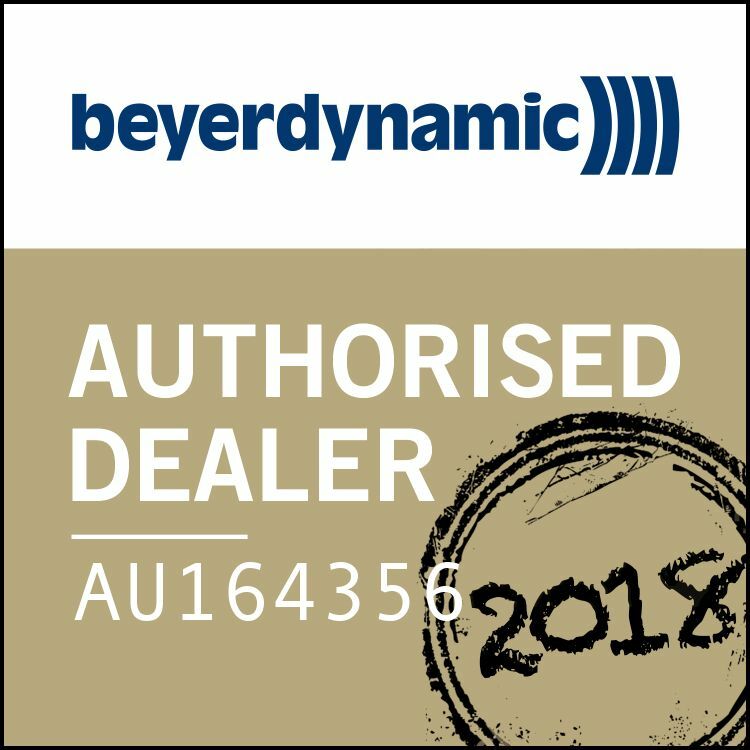 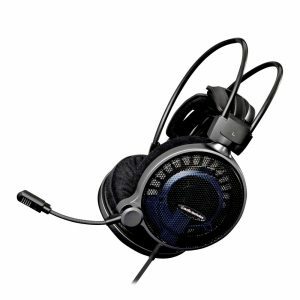 The Beyerdynamic DT235 Stereo Headphones are a lightweight, closed headphone for leisure and work. They can be connected to portable audio devices such as MP3 or CD players, Hi-Fi systems, computers and other devices. 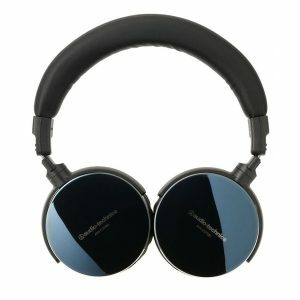 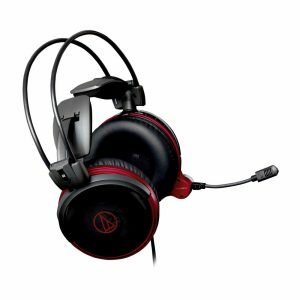 The single-sided cable and the soft, replaceable ear pads ensure a high comfort. 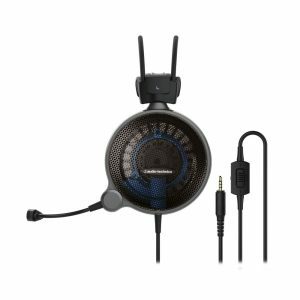 The DT 235 features a high degree of acoustic coupling with an outstanding low-frequency response that results in a powerful bass and well balanced mid and high, transparent frequencies. 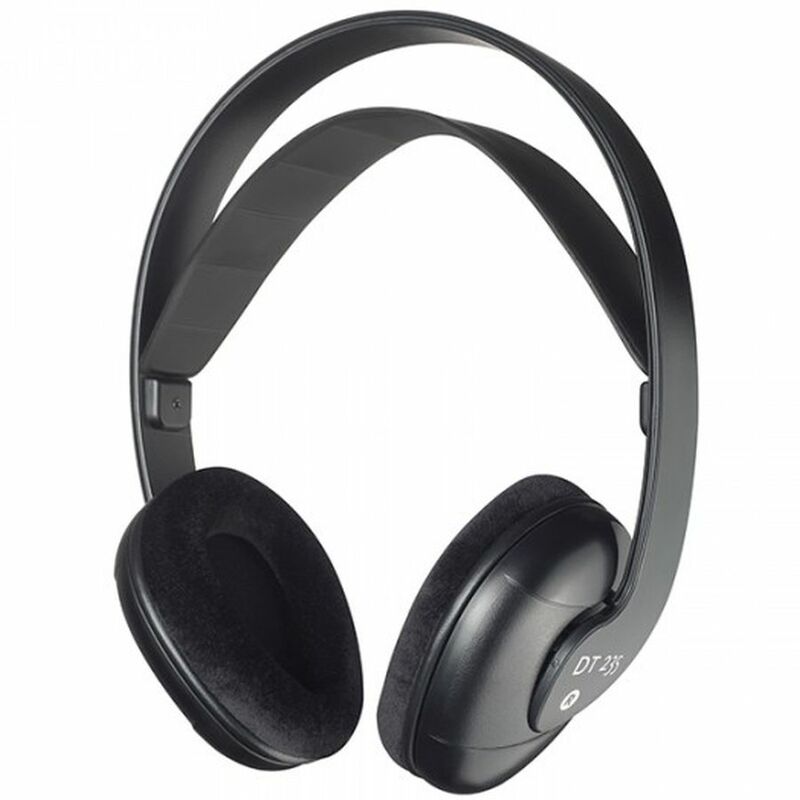 Its closed design effectively attenuates ambient noise.